Discussion in 'Portable Source Gear' started by Moonstar, May 29, 2018. 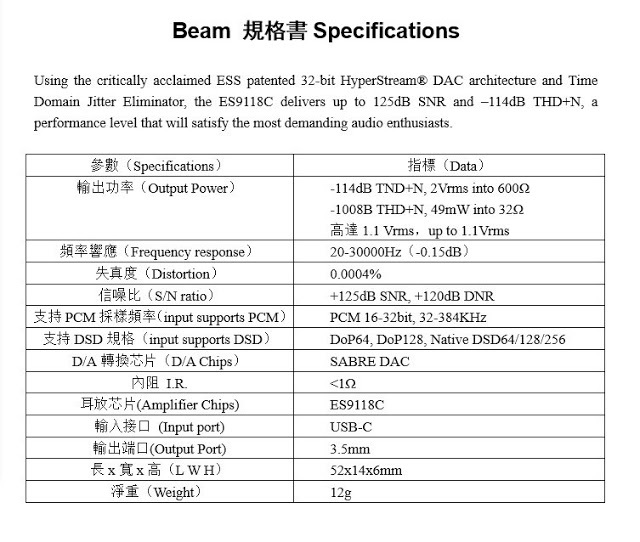 The Beam is the second USB DAC of the Chinese Company Audirect, which has a very small size of 52x14x6mm. It supports Native DSD & PCM and is compatible with operating systems like Android, iOS, Windows and MAC. 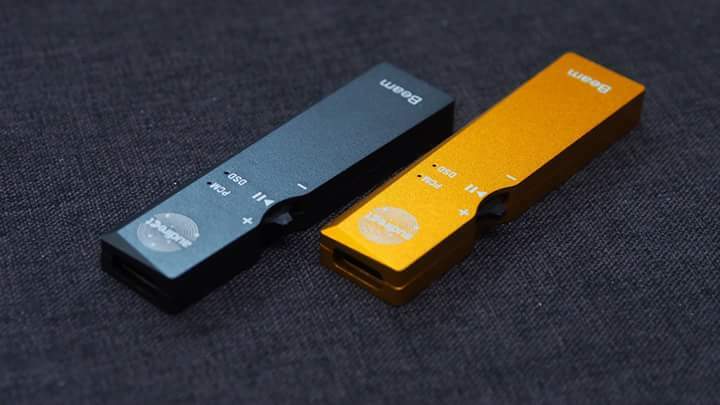 Some new pictures of the Audirect Beam, which is available in Grey and Gold colour options. The accessories package looks promising. any real review already for this product? My take on the Audirect Beam! 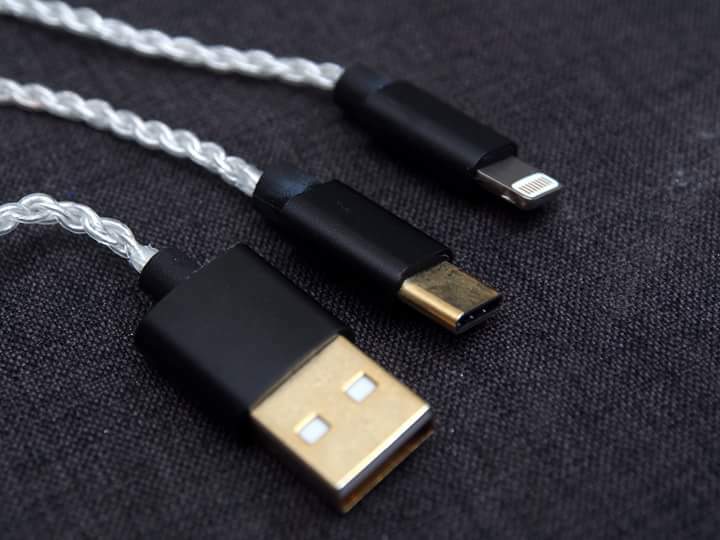 Any comparisons to AQ Dragonfly, or any other Android compatible USB-C DAC/AMPS ? Blues touches the soul of those who have had a hard life and survived to remember where they came from! Based on memory, it is more lively than the AQ Dragonfly Red but the articulation on the AQ Dragonfly Red has the edge. cleg and Blueshound24 like this. Guys. why is this so slow here. I couldn't find any thread for this item and there are many reviews but hardly any activity here. 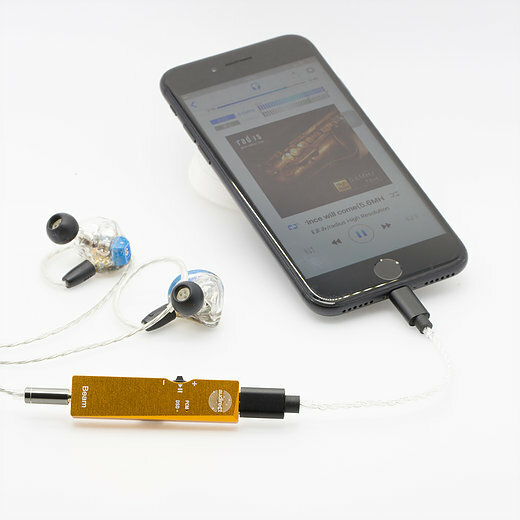 I'm looking for comparisons with wiresless Dac/Amps like ES100 and BTR 3. Has anyone here compared both? 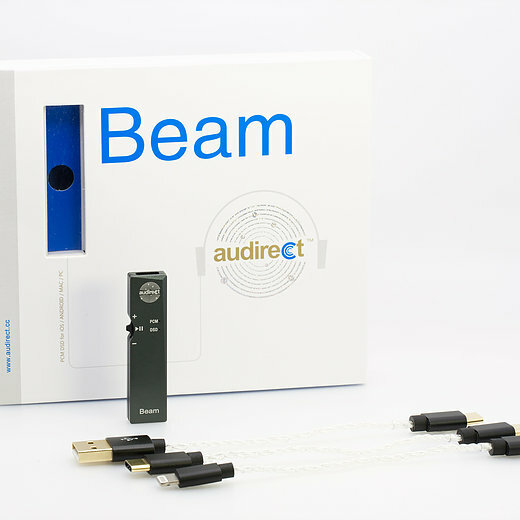 My review of The Audirect Beam is live now!! For the first time, I made a Tidal Playlist of my test tracks, at least most of them (some simply weren't available on Tidal...), and now I also included a link to my Youtube short unboxing of The Beam! That's a very fun coincidence actually! !